We’re committed to disrupting the Detroit event industry by creating inspired experiences that incorporate sustainable practices. We’re creating distinct experiences that will blow your guests away. Let your imagination run wild. No matter how big your dream, we’re ready to produce something truly memorable, on time and on budget. With each event we'll transport your guests to a truly original setting. We intentionally scout unique locations that expose your guests to unknown communities, ideas, and spaces. We love the challenge of finding the perfect spot that expresses your individuality and style. We partner with notable chefs who source locally and seasonally. We work with passionate makers who are rethinking the creative process. We collaborate with talented florists with an eye for innovative design and a demand for American-grown flowers. We also incorporate sustainable practices wherever possible. Repurposing materials to style a beautiful tabletop excites us. Composting leftover food and floral waste, just as nature intended. Recycling whatever materials possible just plain makes sense. With each event, we’re not only providing you an easy and enjoyable planning process, but also the opportunity to be truly proud of your event. 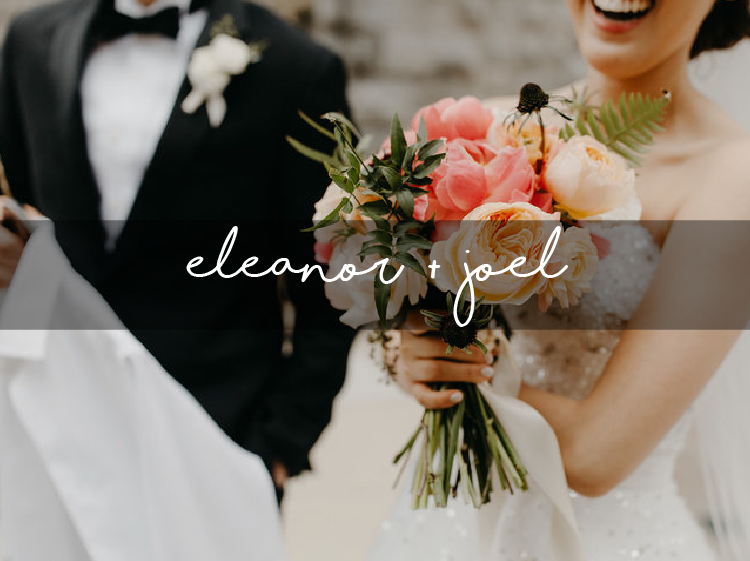 On the day-of you’ll be able to look at your beautiful surroundings, find meaning and purpose behind each element, and share the story behind each aspect with your guests. 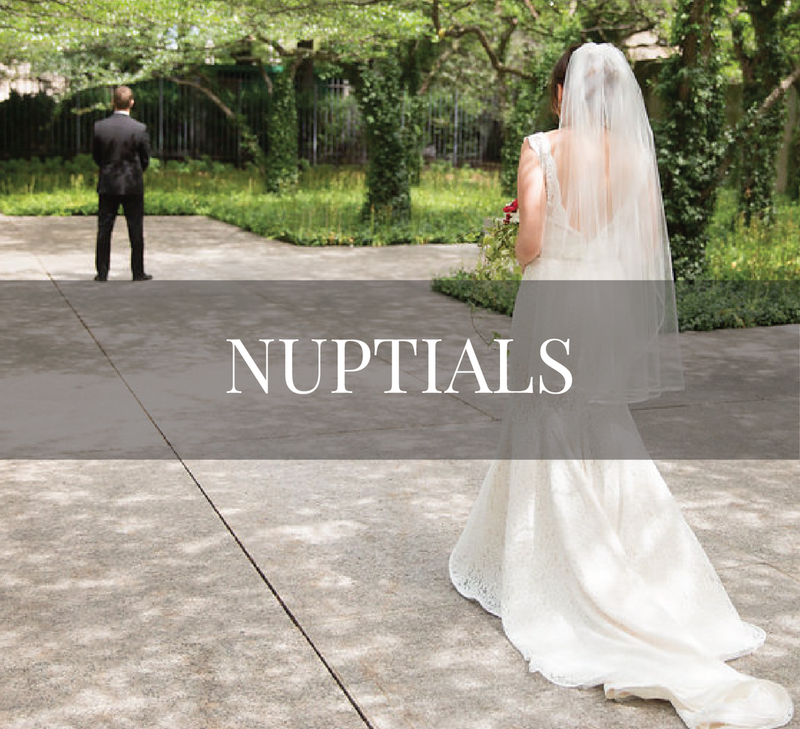 Allow us to guide you through one of the most important days of your life. We offer full planning as well as custom decor and day-of services. Allow us to further your organization’s mission by raising awareness and funds through creative and experiential design. We offer customized event production services to help meet your goals. Allow us to inspire your team. In a world full of screens and long office hours, participation in a totally new experience is valuable. We offer an innovative approach to planning small incentives dinners and company-wide events that leave guests feeling reinvigorated. If you can dream it, we’ll produce it. Let’s be inspired. We provide solutions for the greening of events of both large and intimate-scale. Our mission is to transform the event industry by developing models of environmental responsibility and socially consciousness practices. We’ll work with you to carry through your corporation’s or organization’s commitment to sustainability into all aspects of your events. We begin with an assessment of your event’s ecological footprint, then develop and implement an operational plan outlining steps to “green” your event. We also work with your management and staff to formulate an education and awareness of sustainable best practices. With our assistance you can enhance your commitment to corporate social responsibility. We leave you with the knowledge and pride that your event has made a tangible impact on the environment and local community. From this, you’ll gain the tools to create future sustainable events. Is environmental sustainability and/or social consciousness an integral part of your organization’s mission? Do you host events as a form of fundraising? Allow us to provide you with a plan that outlines steps to green your event. Uphold your mission by making a tangible impact on the environment and local community through your galas, fundraisers, lunches, dinners. Are you committed to your corporate social responsibility? Is sustainability a priority for your corporation? Allow us to provide you with an interactive dining experience that will teach the importance of sustainability and provide your team with the tools to apply them in the future. join us at our next detroit cultivated PUBLIC event. My passion for event planning stems from my childhood. Growing up in a large family that gathered each Sunday for dinner, entertaining eventually became second nature. I started hosting parties when I was in high school (sorry Mom and Dad) and simply have not stopped. I’ve always loved bringing people together to relax, dine, and enjoy good company. Today, after nearly 10 years of professional experience, I’ve become a bit more refined in my party hosting approach. I’m now focused on creating the most distinct experience for my clients as possible while incorporating sustainable practices wherever possible. 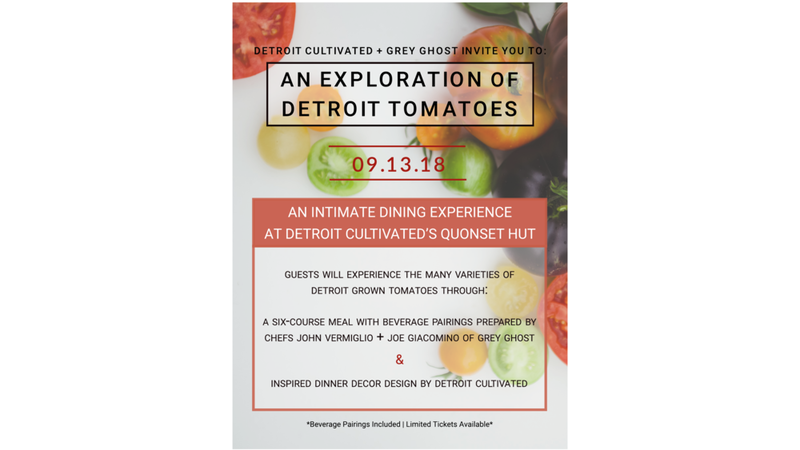 How did you hear about Detroit Cultivated?